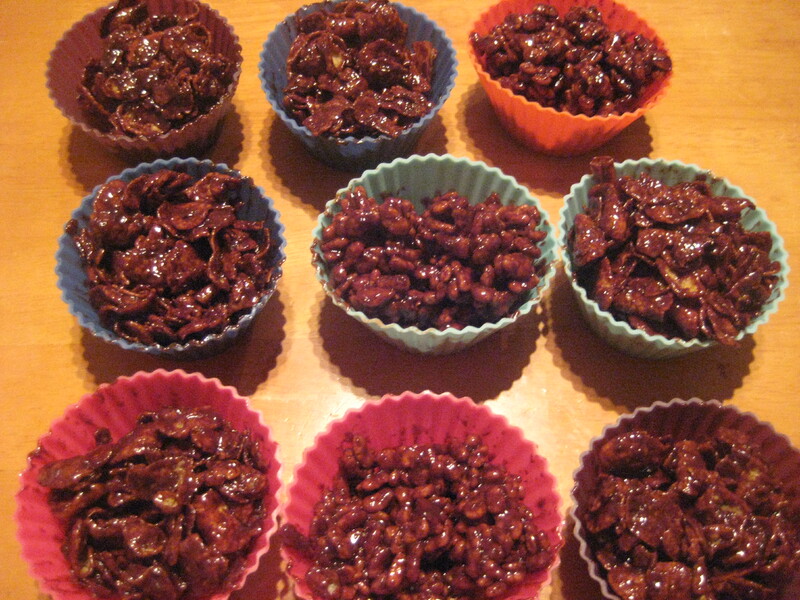 So I have been thinking about writing some recipes for Easter and for kids, I combined the two and here are the Rice Krispie cakes/cornflake cakes. 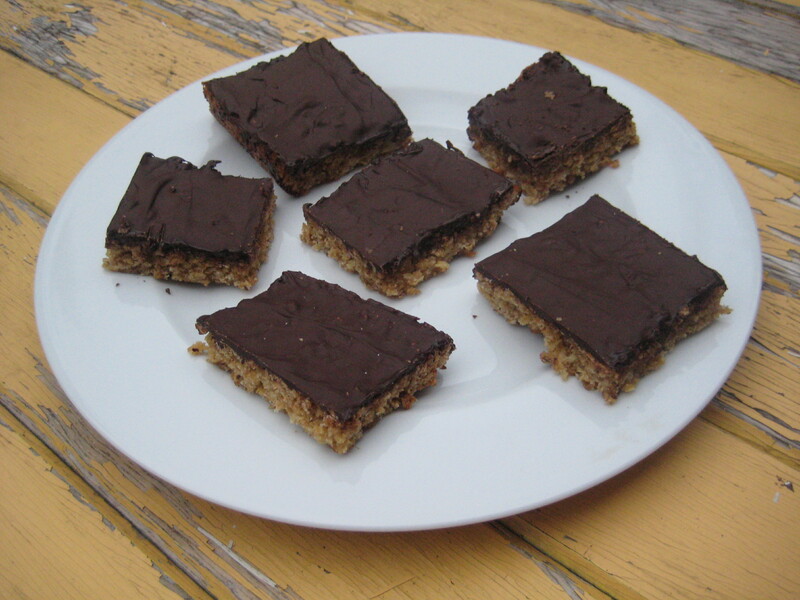 They’re very simple to make and they just adapted from the fairly well know usual recipe for these treats. Kids (and pretty much everyone else) will love making them and I guarantee they won’t taste the difference (that they’re vegan)! Leave to cool in the fridge, then eat and enjoy!